Born in 1694, Jean-Jacques Burlamaqui helped transform the modern tradition of natural law and convey it to new generations. 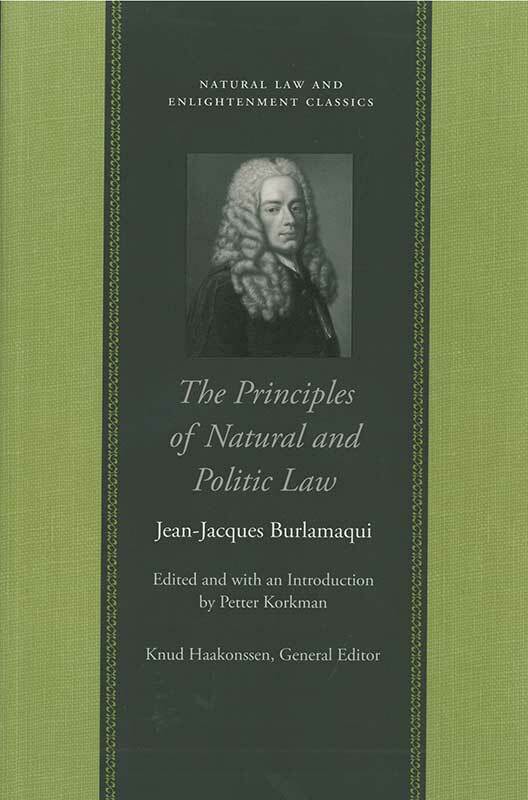 Jean-Jacques Burlamaqui (1694–1748) was a Swiss jurist. Petter Korkman is a Fellow at the Helsinki Collegium for Advanced Studies and is a Postdoctoral Researcher in Philosophy at the Academy of Finland.